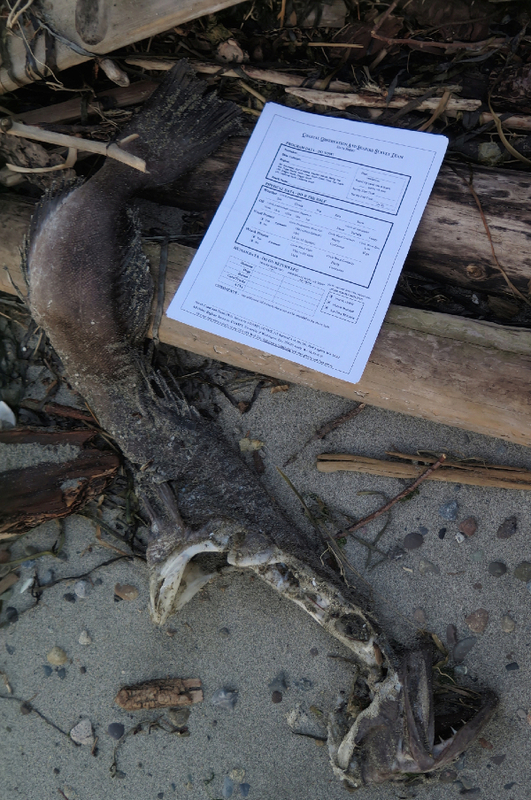 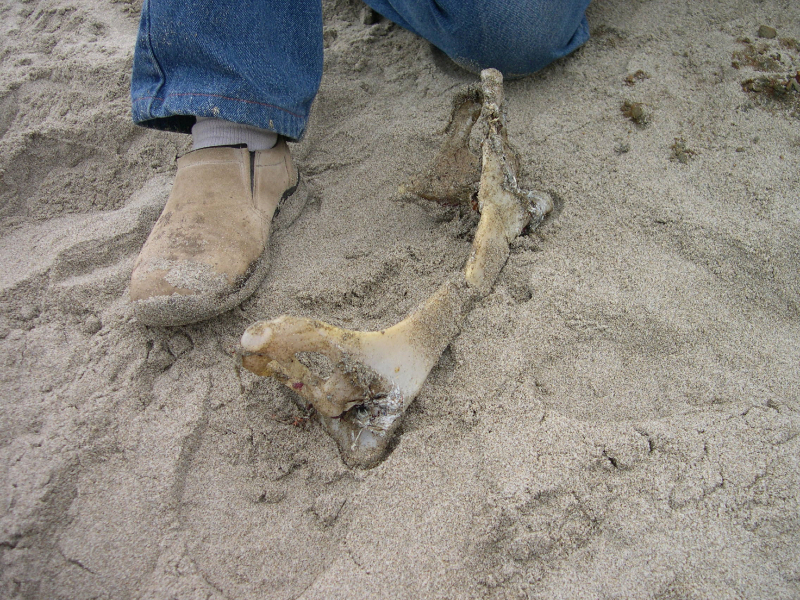 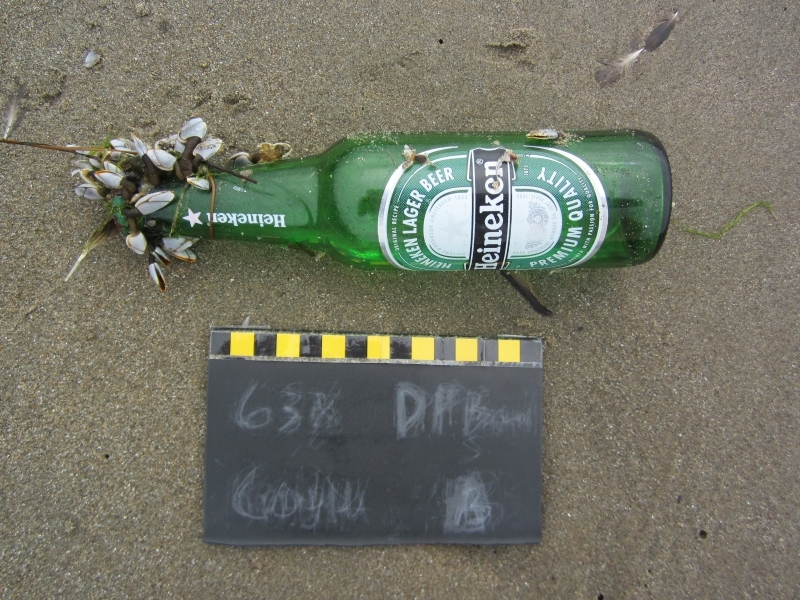 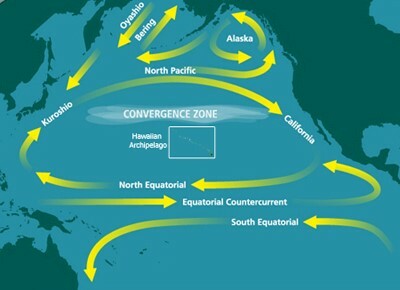 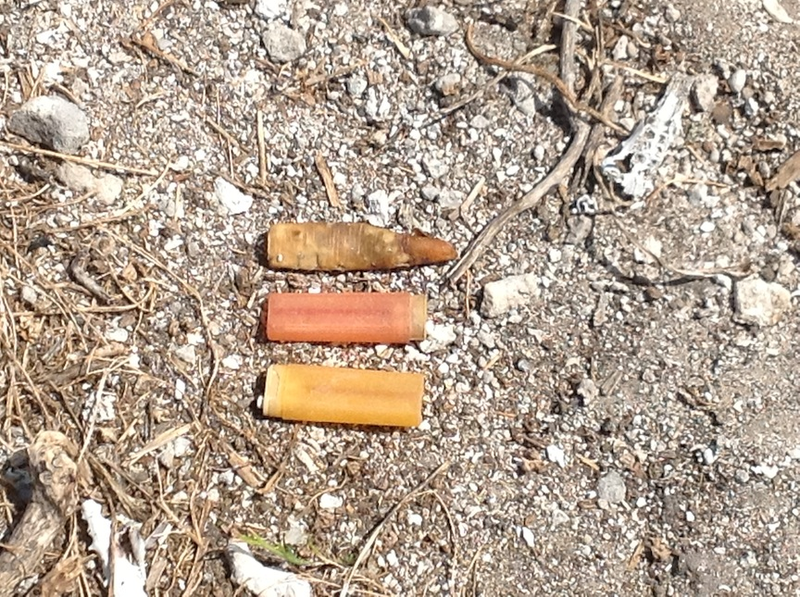 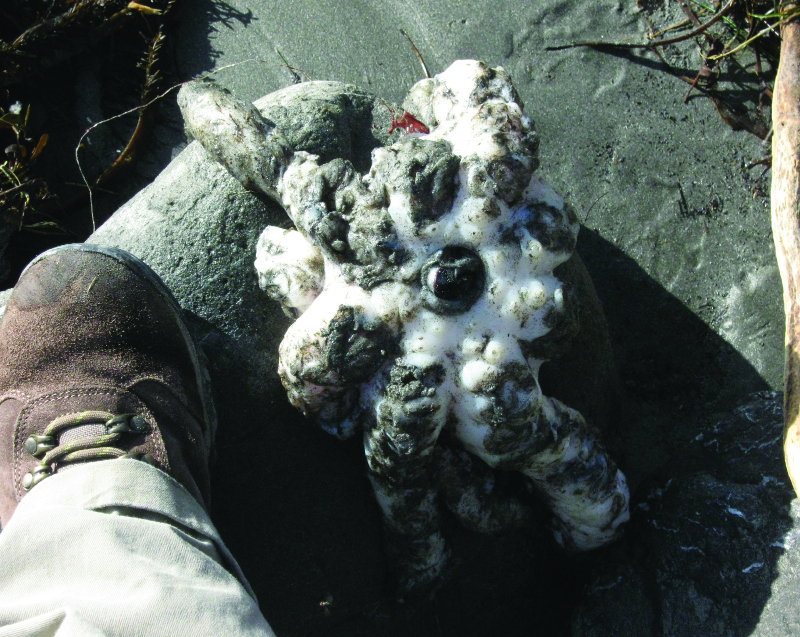 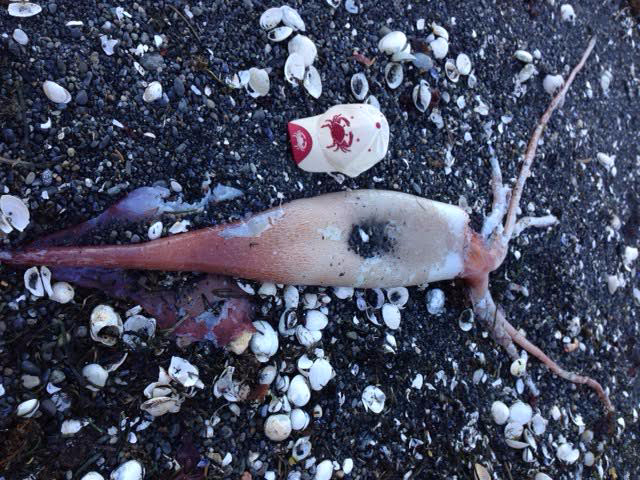 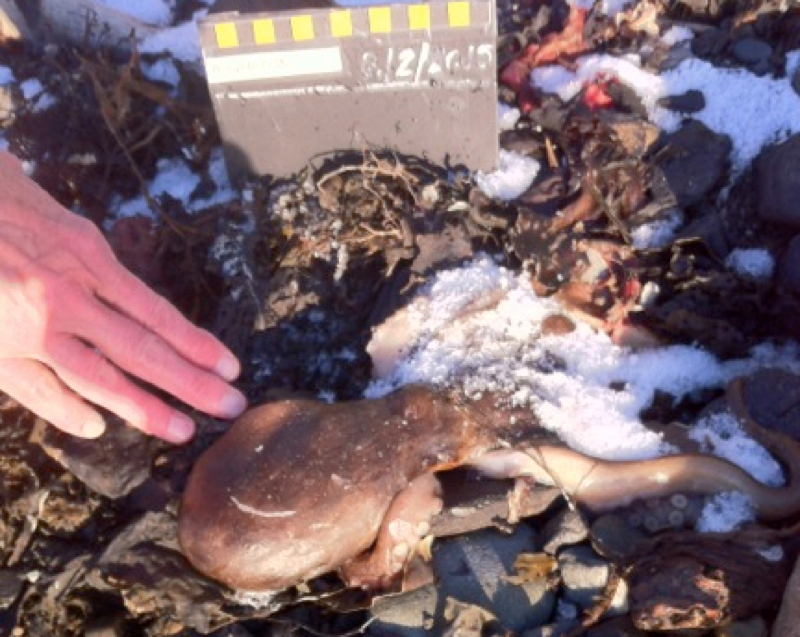 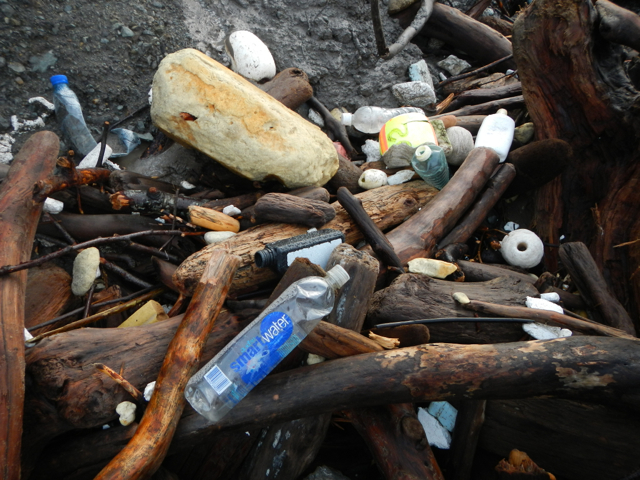 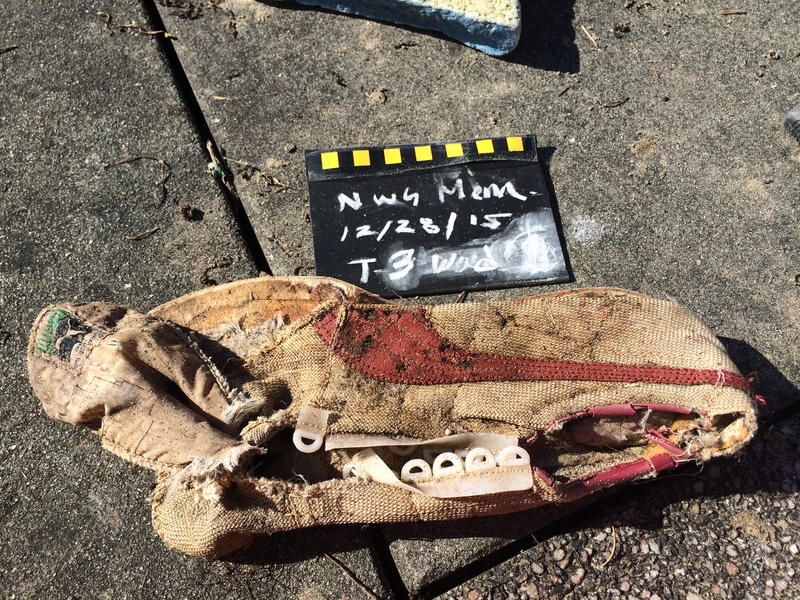 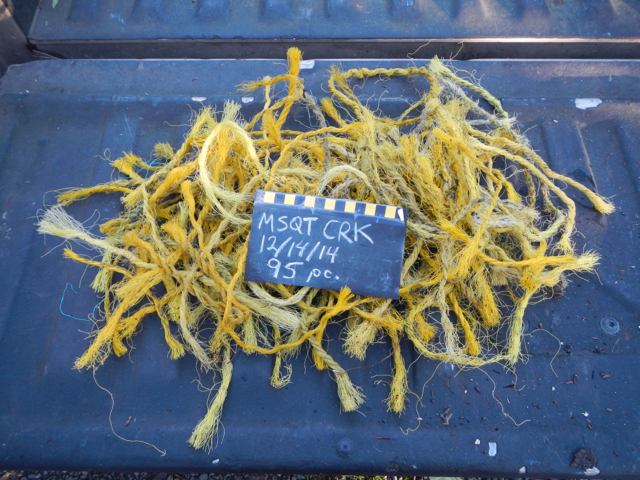 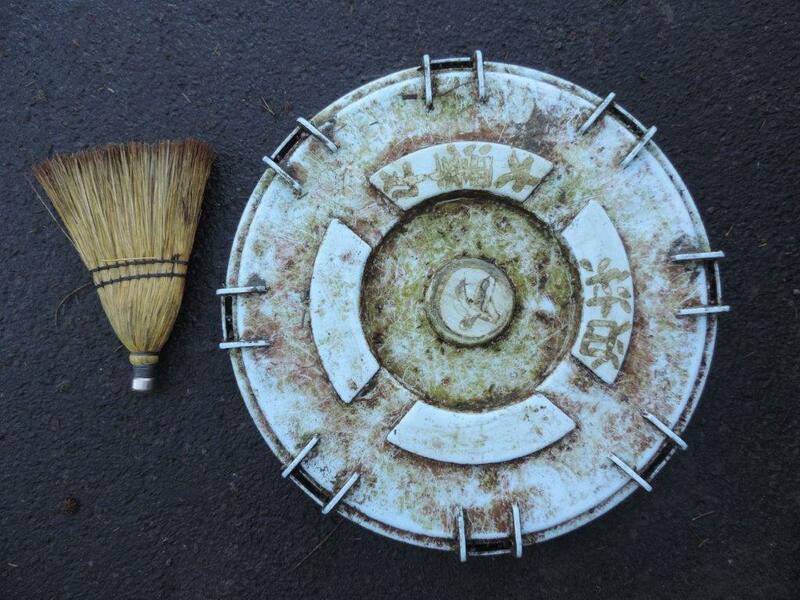 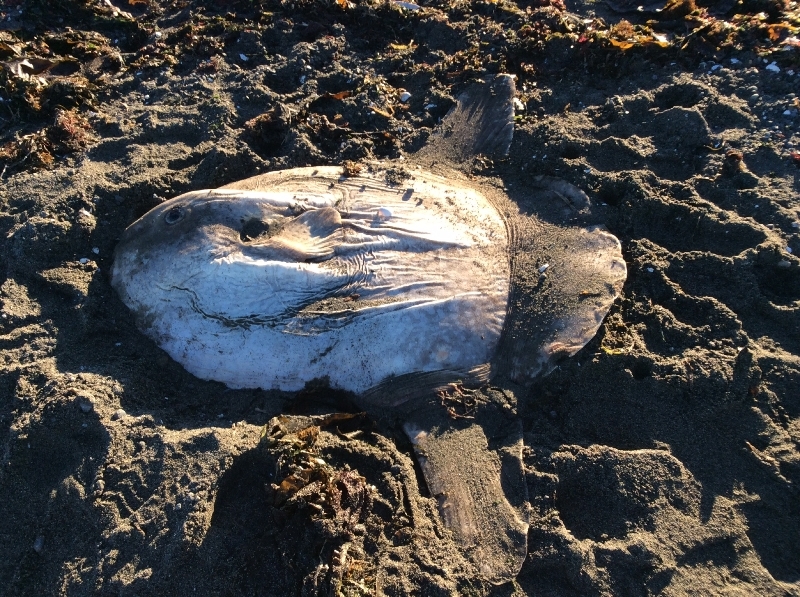 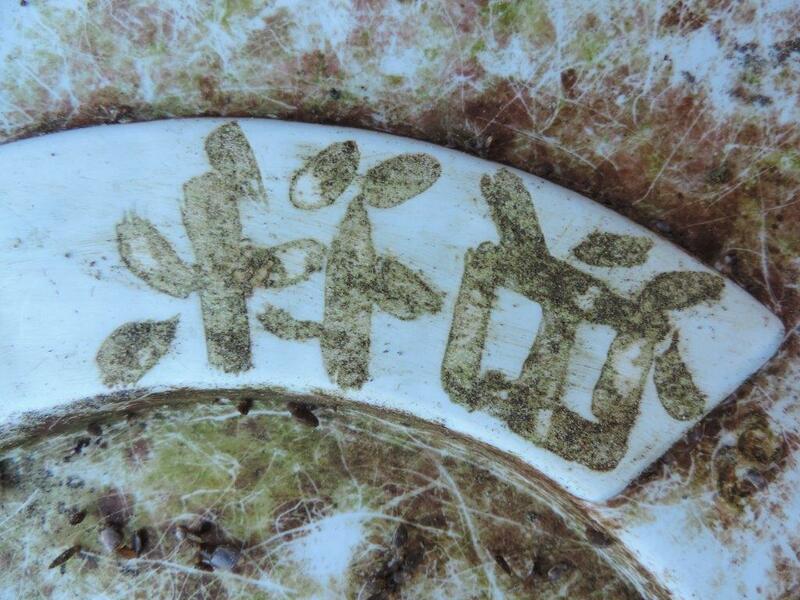 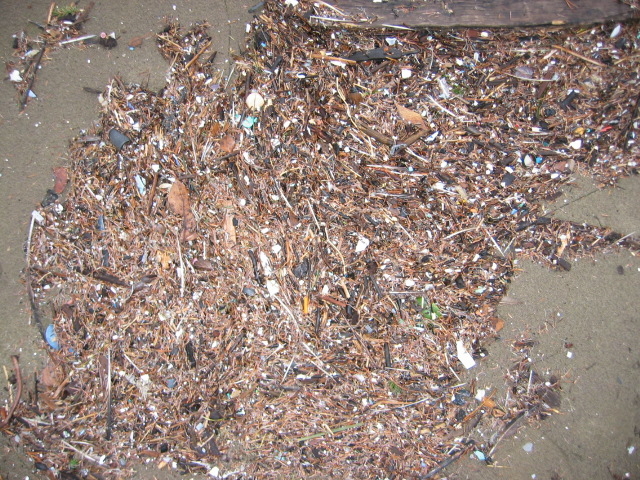 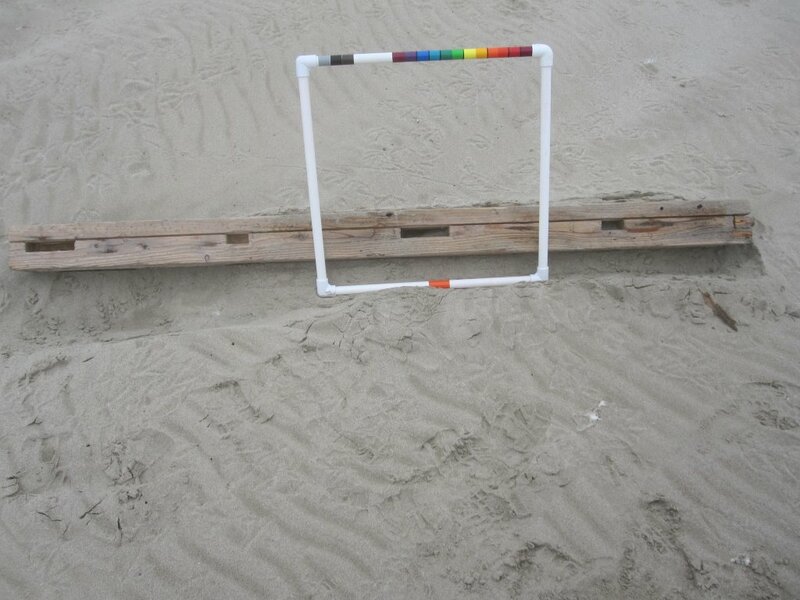 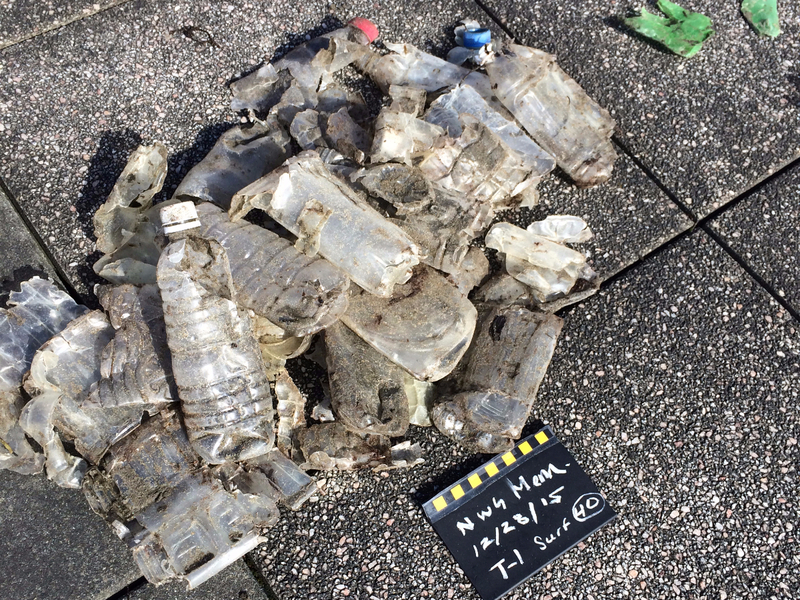 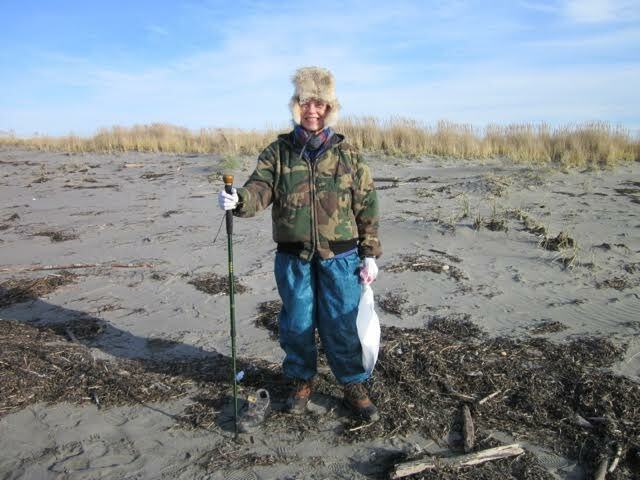 This entry was posted in Uncategorized and tagged Marine Debris, National Geographic, send us a photo, USDA site on January 28, 2015 by coasst. 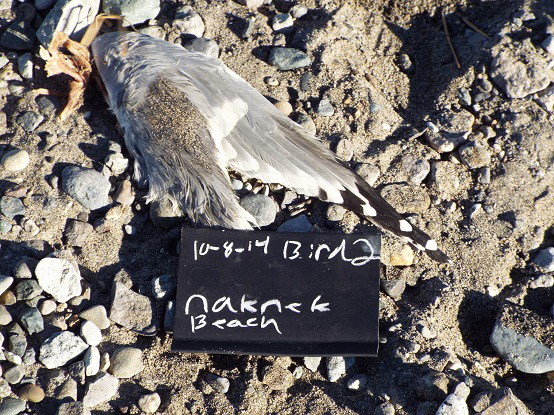 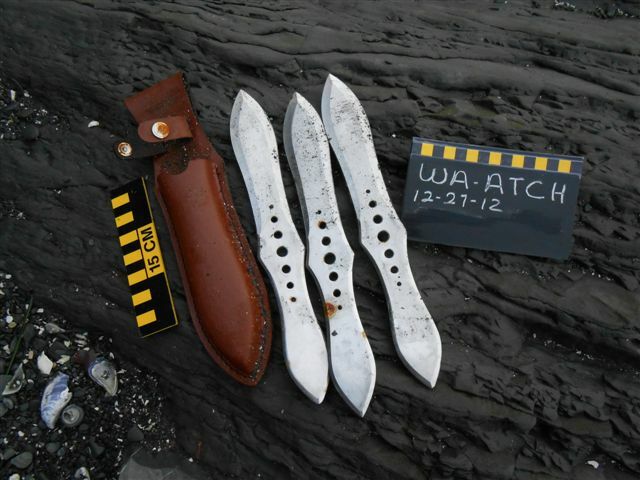 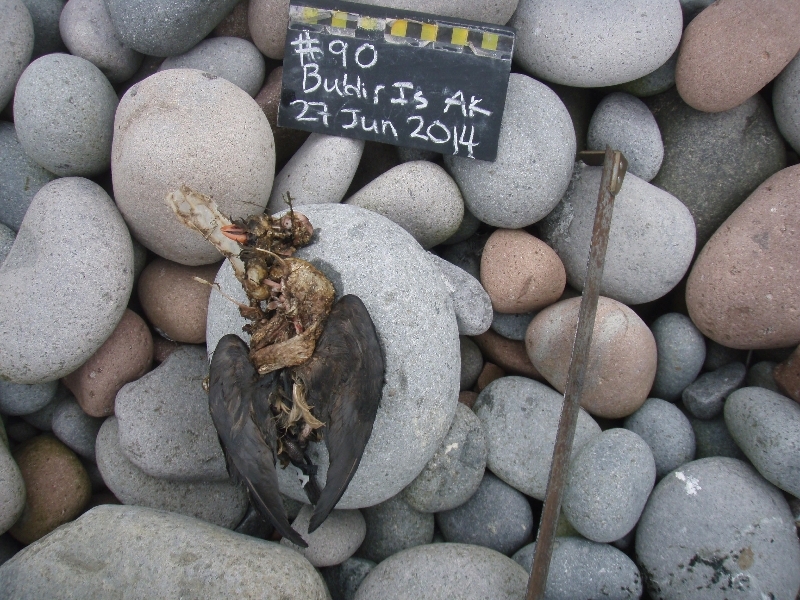 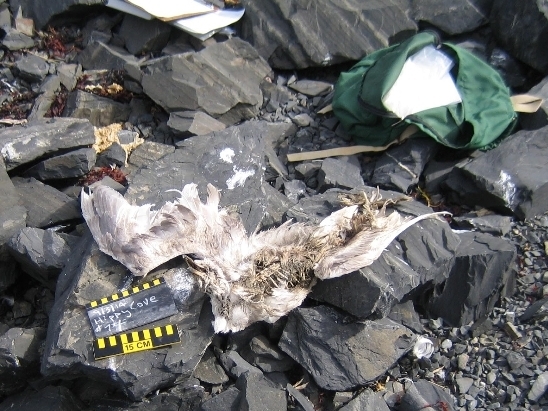 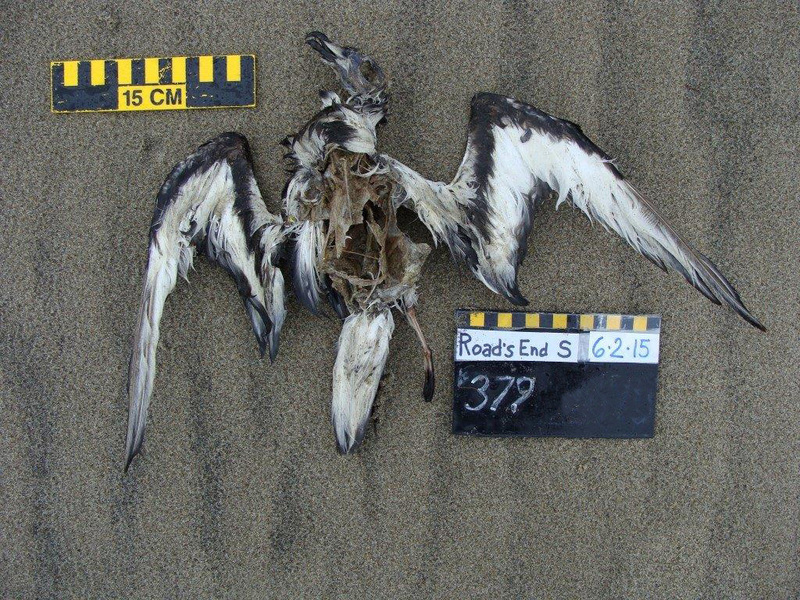 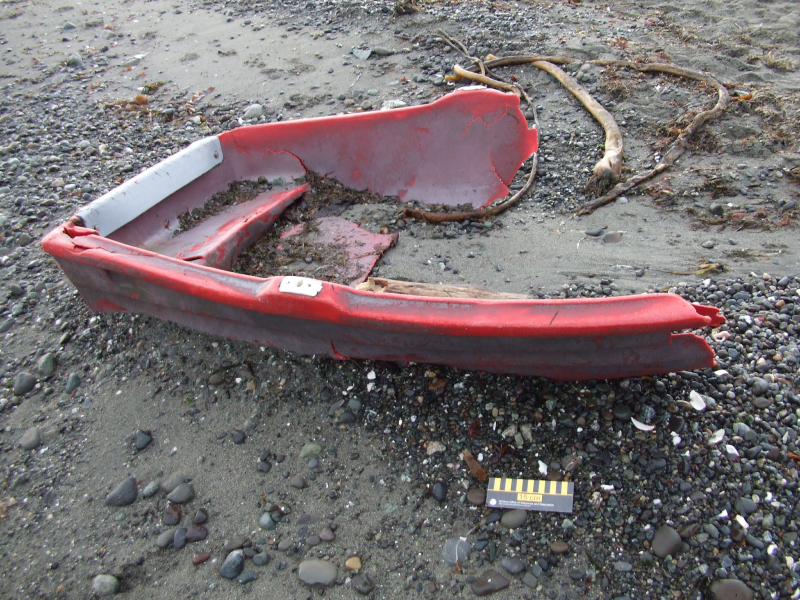 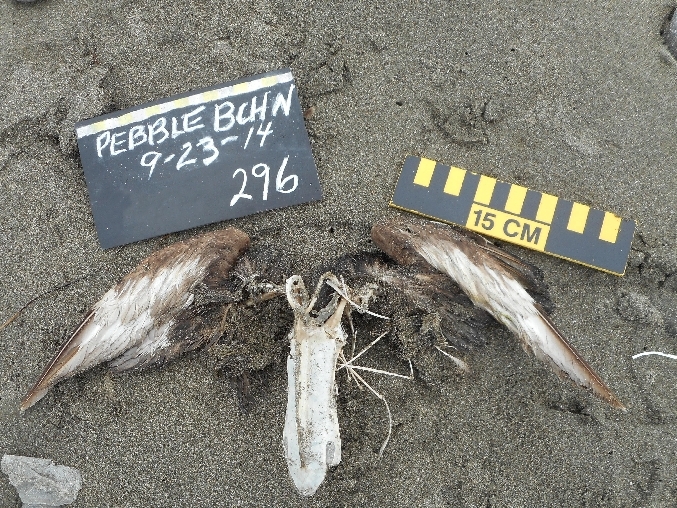 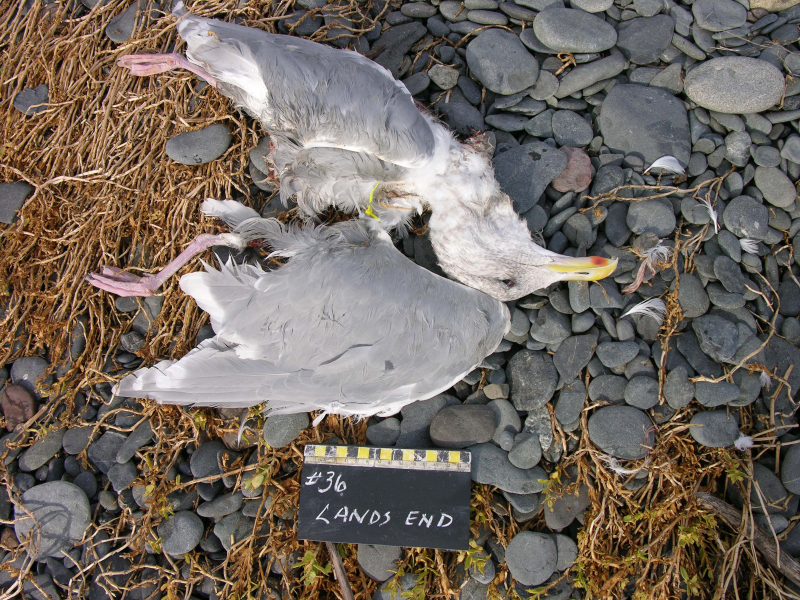 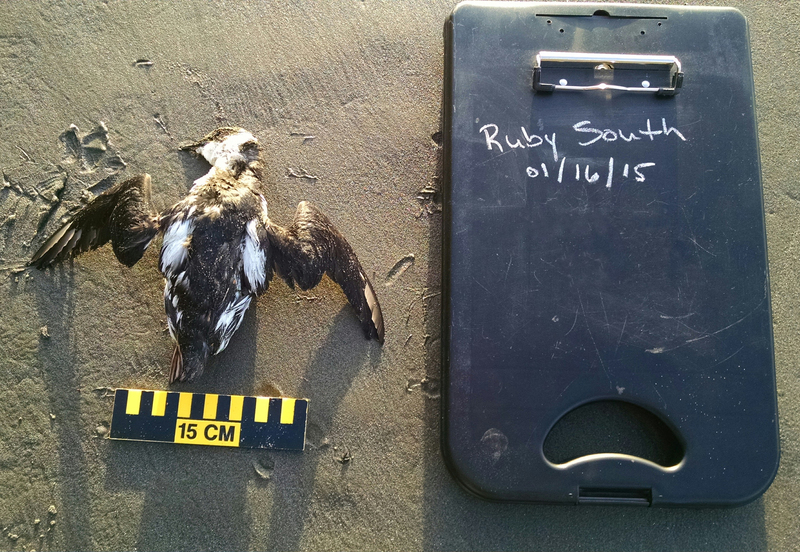 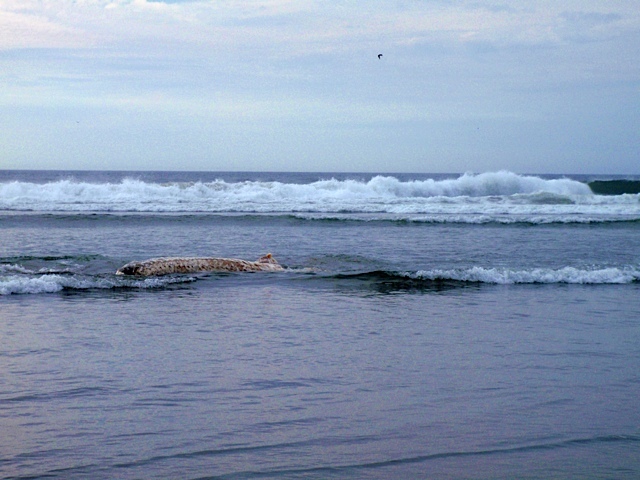 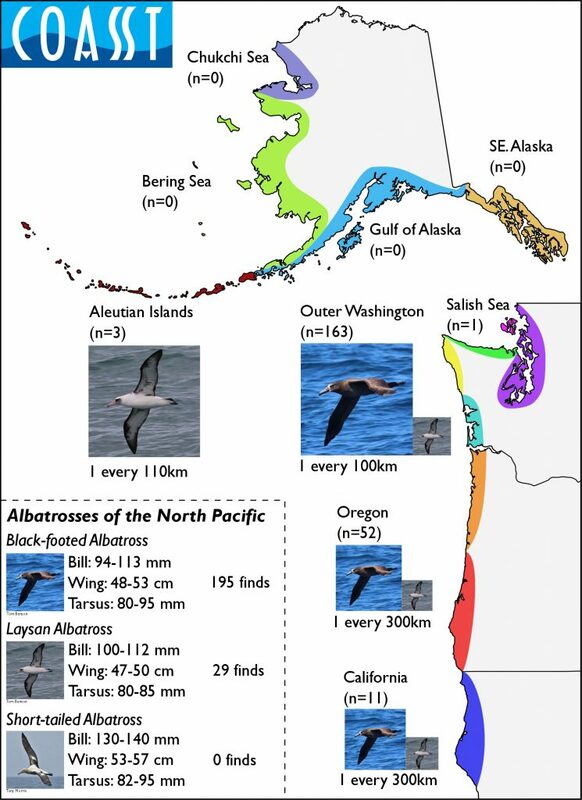 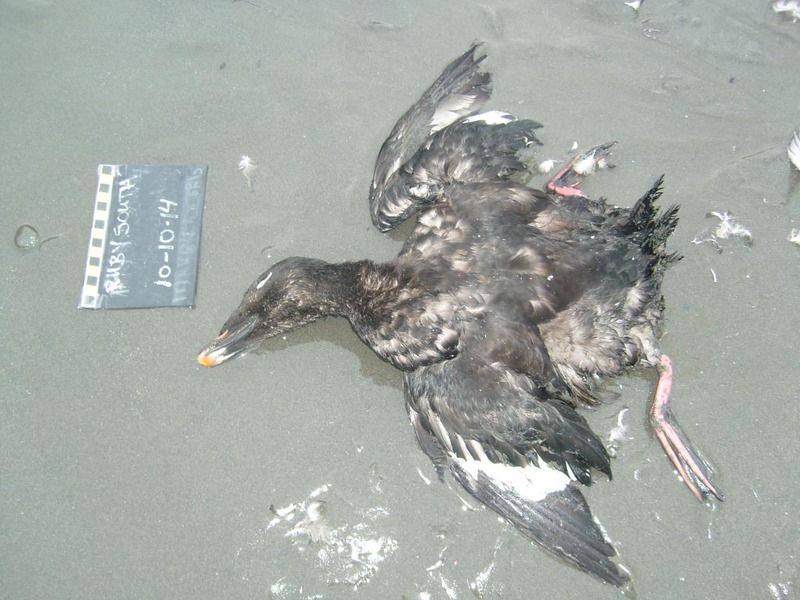 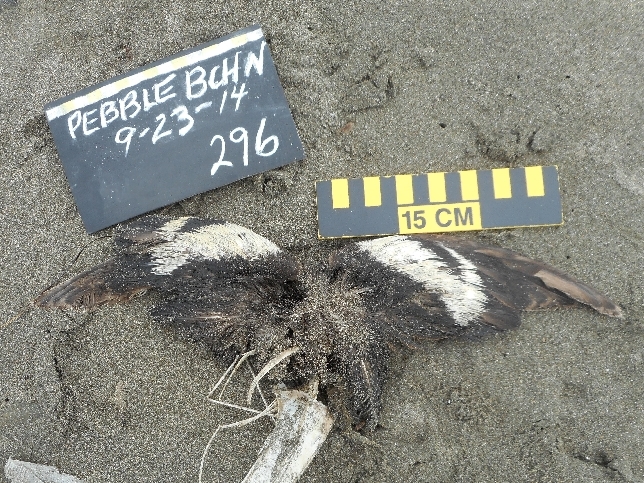 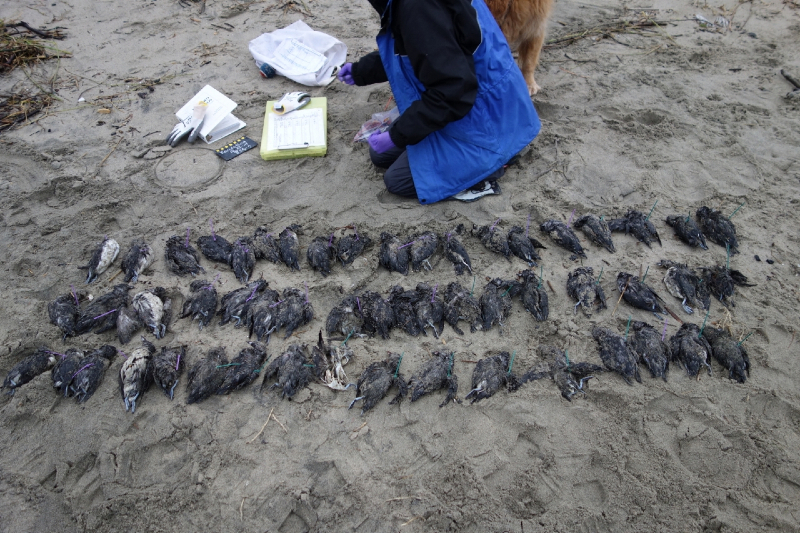 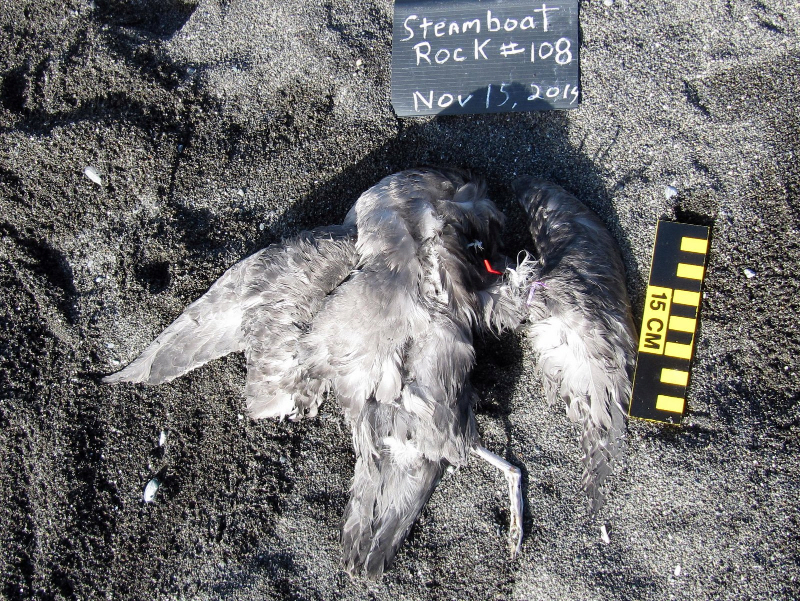 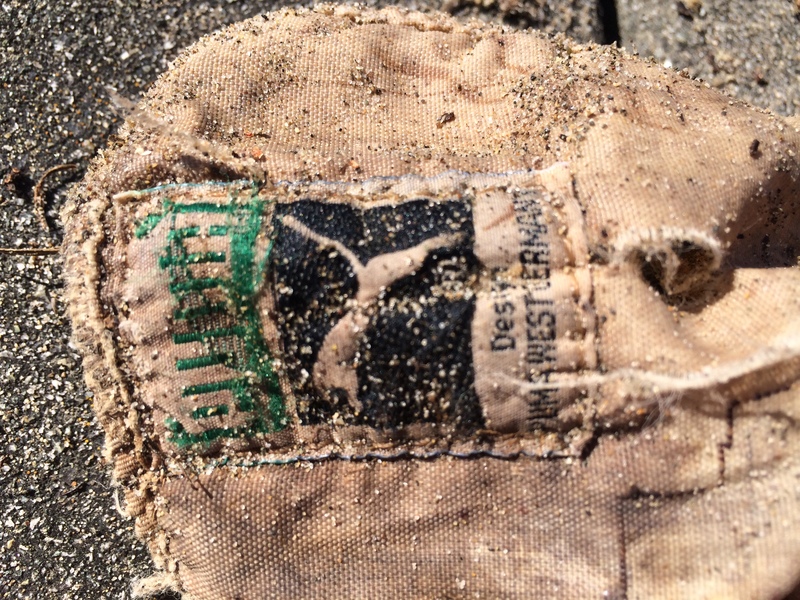 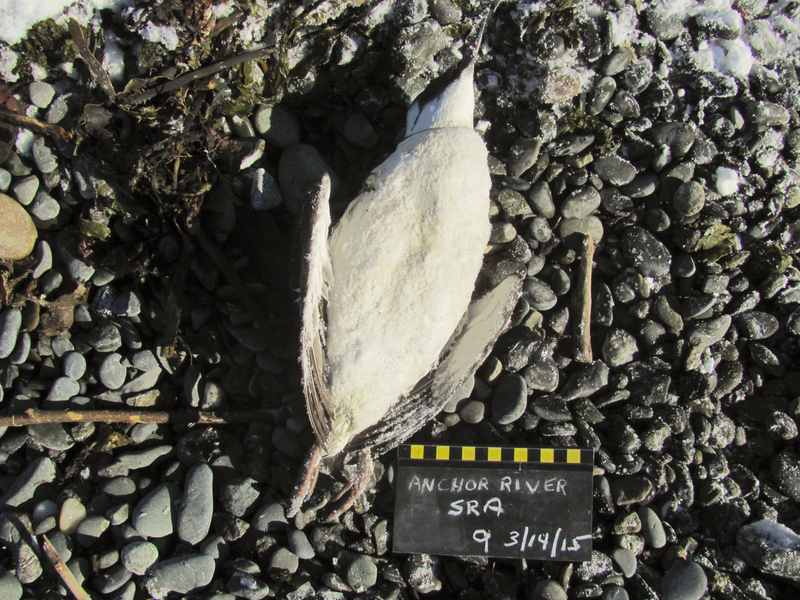 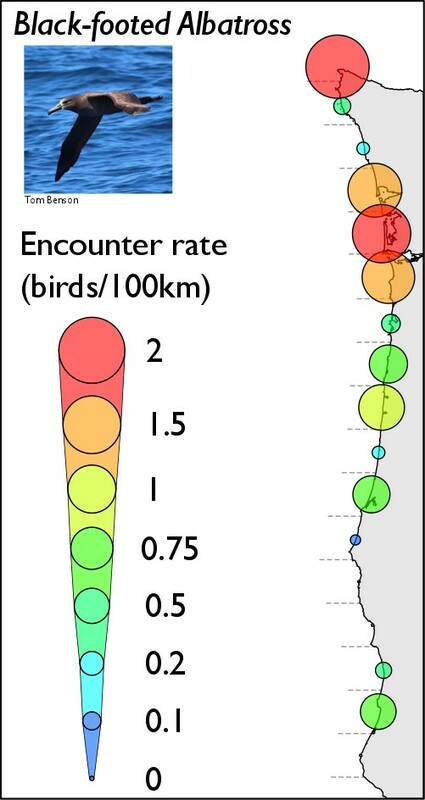 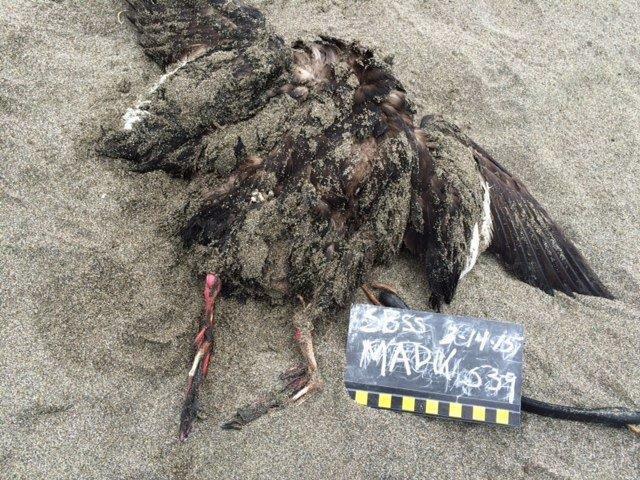 This entry was posted in Uncategorized and tagged Cassin's Auklets, Marine Debris, once-in-a-decade wreck, Pacific Loon on December 30, 2014 by coasst. 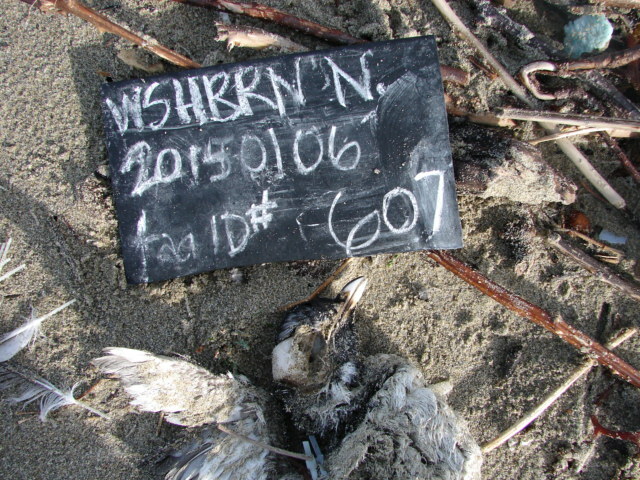 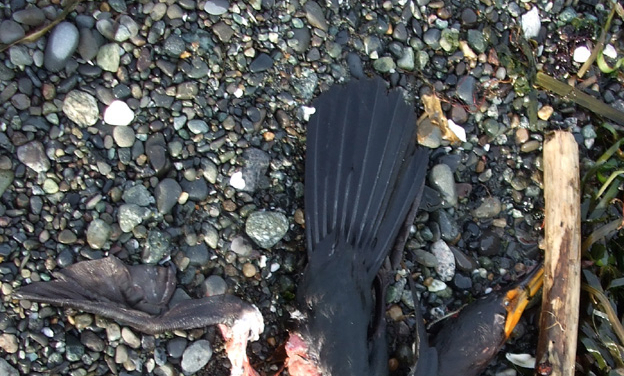 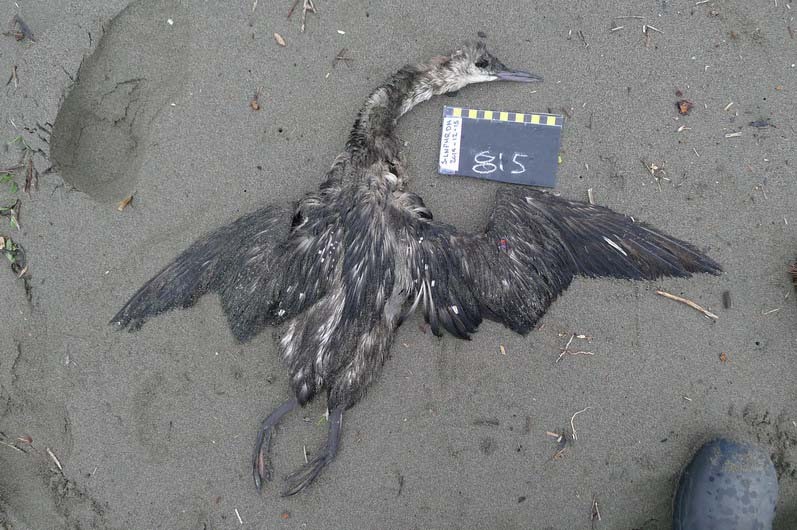 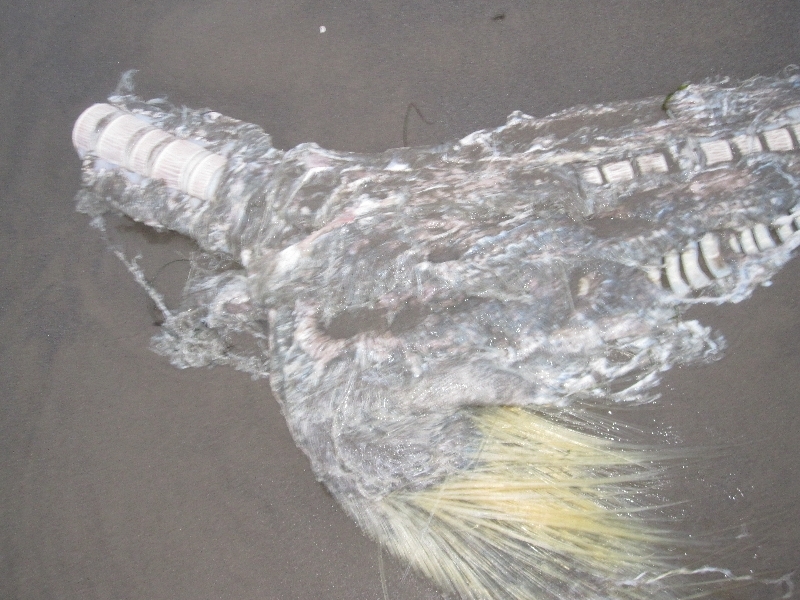 This entry was posted in Uncategorized and tagged Doublecrested Cormorant, Fish, Marine Debris, MEGU on December 15, 2014 by coasst.